The Big Red Barn is a wonder-filled space where all kinds of Big Red Fun things can happen. Our Barn is an antique hay barn which we salvaged and rebuilt on Sunlawns Estate, a 200 hectare farm just 15 minutes from Centurion. The Big Red Barn is next to a 20 acre Eucalyptus forest, and looks out over an expansive vista of fields, grasslands and the Kaal River. Come and join us for for an early morning Big Red Barn Breakfast, a lunchtime pizza baked in our wood fired oven with farm fresh salad or a cappuccino . We also cater for all types of functions from weddings, corporate events and kids parties. Click here for more details. It’s fast, it’s good family fun, it’s Acrobranch. If you haven’t tried the adventure sport everybody is talking about, then it is time to get into the fresh air and take a walk on the wild side and a swing through the trees. The Big Red is proud to have the unique energy packed tree adventure company as its tenant. This unique, energy packed adventure sport is fantastic for children and adults. Not only is it all round fun, but it is a great activity to build children’s confidence, co-ordination and gross motor skills. Click here for more details. Open daily (including public holidays) from sunrise to sunset. Ready to get peddling? Trail Runners are also welcome. The Big Red Barn set on Sunlawns Estate is the perfect place for mountain biking. There are 36 kms of scenic tracks which weave and wind through a a shady gum tree forest, over rocky African grasslands and farm fields and criss cross the Kaalspruit. Click here for more details. We can help you make your childʼs party a day to remember at The Big Red Barn. Whether it is with Acrobranch or playing on the Big Red Barn Pirate Ship, leaping about on our jumping castle or racing around the kiddies BMX track, your party can have hours of endless, energetic fun. Click here for more details. The Big Red Barn is perfect for weddings, functions, conferences and team building. We offer a personalised service & menu’s to suit both your budgets & tastes. 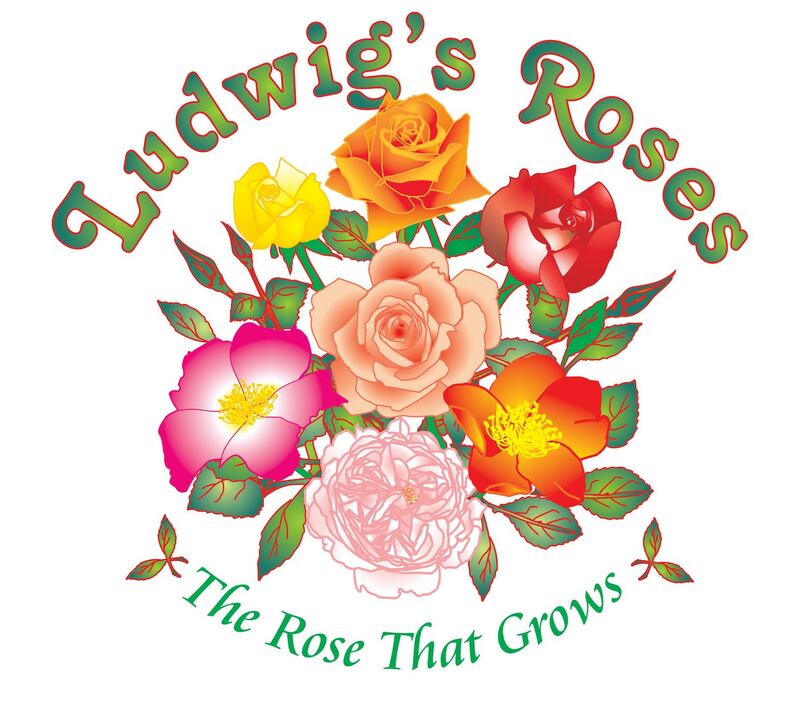 Ludwig’s Roses was established in 1971, north of Pretoria. From small beginnings, through hard work and passion our specialist nursery has grown to become the strongest rose brand in South Africa. Our strength lies in the vast variety that we stock and in the quality plants that we propagate. Visiting our new rose centre at The Big Barn is an experience for the senses. Come and let the rose beauty inspire you. Roses can be purchased and planted all year round. Let us colour your garden with the rose that grows! Clay Café is situated across the road from the barn in a tranquil farm style building. This is the place where you find your inner Picasso ! Paint any design in any colour on a wide range of unfired ceramic objects. From mugs to jugs to plates, decor items and fun kids stuff, The Clay Cafe has them all. Spend a few leisurely hours creating your masterpiece with friends or family. A cafe style menu, delicious home made cakes and delicious coffee are available throughout the day. 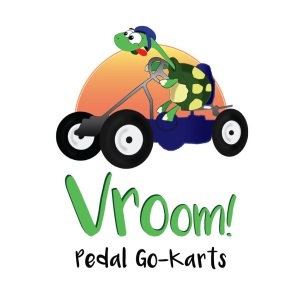 Vroom Pedal Go-Karts is an exciting new addition to the activities offered at The Big Red Barn. Situated just behind the Pirate Ship, we have two brand new tracks specifically built for pedal go-karts. We cater for toddlers and small children from the ages of two to five on our toddler-friendly track while the more adventurous kids between the ages of 5 to 99 can race around our Grand Prix style track in rugged, built for off-road, pedal go-karts. Look for The Big Red Barn on the M18, just 6 minutes south of Irene Village, and 15 minutes from Centurion, the R21 & the N1.